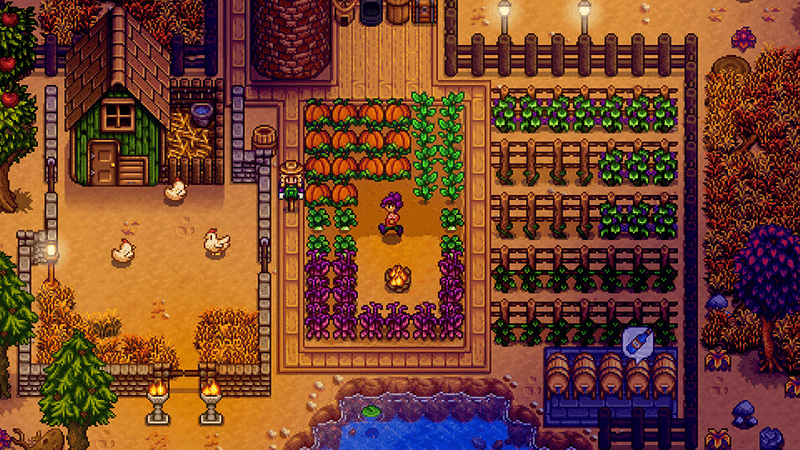 Stardew Valley is coming to Playstation Vita on May 22nd. Stardew Valley is coming to Playstation Vita on May 22nd. Kotaku staff writer Ethan Gach, who is a Vita enthusiast who“rides hard for that piece of junk,” is psyched.